most important lesson we can learn. This love transcends time and space, and it is eternal. Spirit guided you to this web site for a reason. 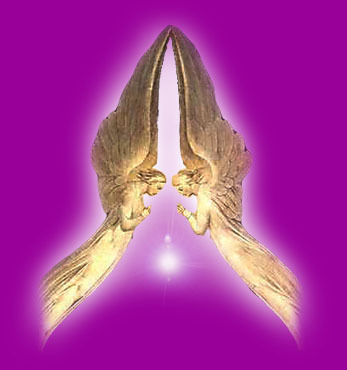 Our Loved Ones, Angels, Spirit Guides, and/or Beloved Pets are with us on a daily basis. They have our highest good at heart and assist us in many ways. In order for me to be of service to all beings, Spirit uses my sensitively to open the door between dimensions. This work has impacted the lives of many people, because they have received validation of their loved ones continued presence in their life. This knowledge has provided them with peace of mind and emotional comfort. In many cases, the transition of a Loved One has provided the "wake-up call" to family members left on earth to their own spirituality. When my mother suddenly died, this poem was read at her funeral. It brought me much comfort, and I want to share it with you.